So, what's in the webinar anyway? 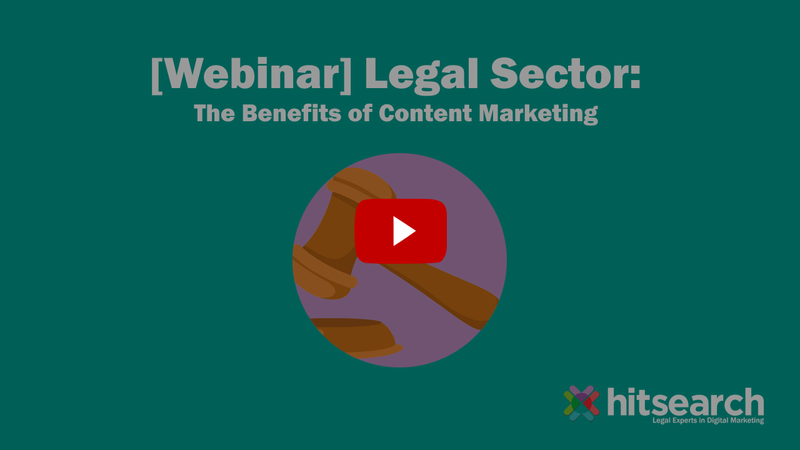 What content works best for the Legal Sector? Creating your content campaign step-by-step and MUCH more!